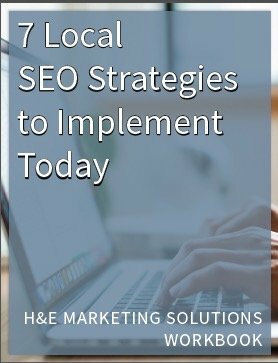 H & E Marketing Solutions is a full-service digital marketing company focused on providing solutions to small businesses, entrepreneurs and solopreneurs. Founded by Sami Bedell-Mulhern, and named after her two children Hudson and Elinor (H & E), we are passionate about helping you share your story and grow your business. Our programs fit any budget and 100% customized to your specific needs. Nothing cookie cutter here!